We offer innovation solutions in mold texturing and Engraving. 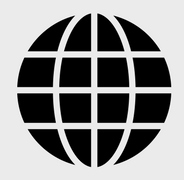 The company was started in 2009. Our team is dedicated in bringing new textures and designs for automotive and other industries. The company has earned enormous reputation in the field of automotive and non-automotive texturing. 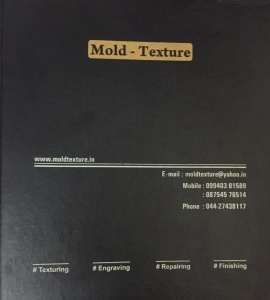 Mold texture has showcased its capabilities of executing programs for leading automotive and non-automotive industry. We have dedicated team which has more than 10 years of experience in chemical etching process and focused on giving cost effective solutions in texturing.